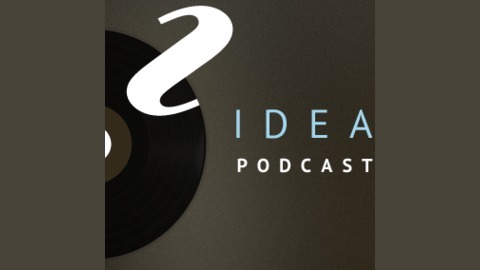 The Big Idea is a weekly podcast brought to you by Idea Magazine. 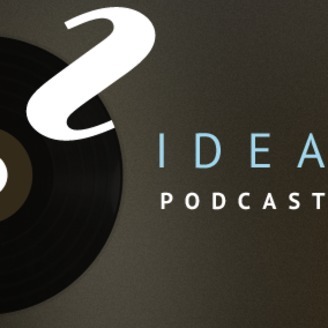 Episodes include stories and interviews with unique individuals working in the various areas of technology we cover in our magazine, such as game development, community, data visualizations and more. Ted is a PhD candidate doing research at the Digital Enterprise Research Institute (DERI) in Galway. Ted's PhD in fitness and social networking might sound like an interesting mix, but for folks getting into things like the Quantified Self movement, Nike+ FuelBand, FitBit, Zeo and other tracking and reporting devices, it sounds like the opportunity of a lifetime. Ted talks with us about his fascinating research, the ability to predict individuals' behaviour based on their twitter and app updates, and why an American moves to Galway to do a PhD. Ted also gives some great resources for people interested in tracking their own information and statistic and using them to get healthier and more fit.